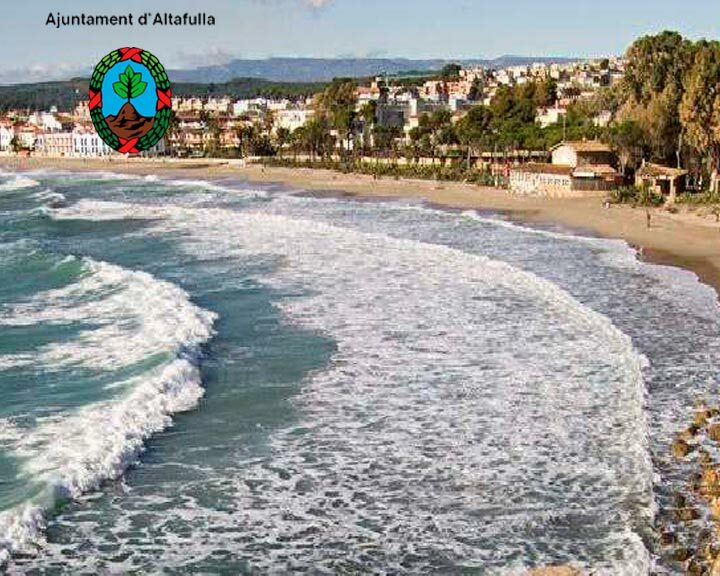 The City council of Altafulla has entrusted one more year in the public address system of AirVoice to cover the service of security and first aid of its beaches. The AirVoice compact, the new model of public address system, will give service and support to the bathers to improve the conditions of security, information and prevention. The beach of Altafulla is consolidated in this way as an environment of great attractiveness to have all kinds of services for the users in the bathing area, thus promoting the influx into the public space.